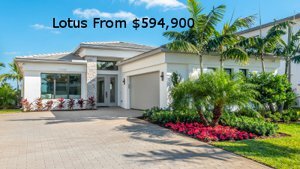 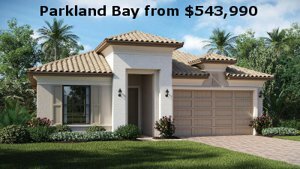 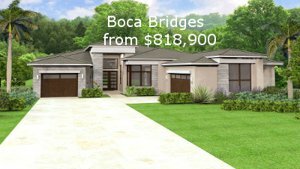 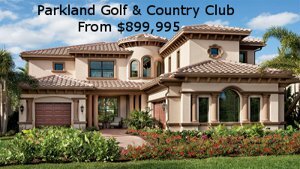 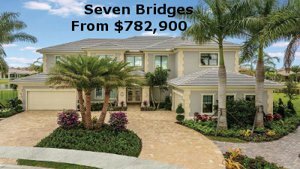 Dakota’s luxury Delray Beach homes are complimented by a beautiful Clubhouse and lifestyle for all ages. 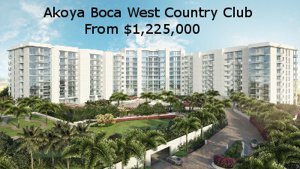 The amenities and resort-style way of life found here create a whole new vibe that is unsurpassed in such a prime Delray Beach location. 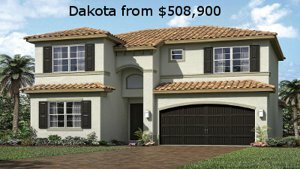 Dakota Homes for Sale. 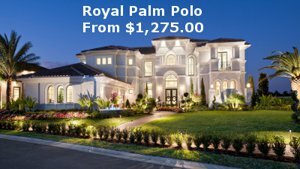 Ask About Our 1% Buyer Rebate.